Introducing Magena Star® Ornamental Lighting Discover the quality of Magena Star® Ornamental Lighting. Bring your outdoor living space to life with Ornamental Lighting. Take comfort in our low maintenance, precision-made DC powered LED lights. 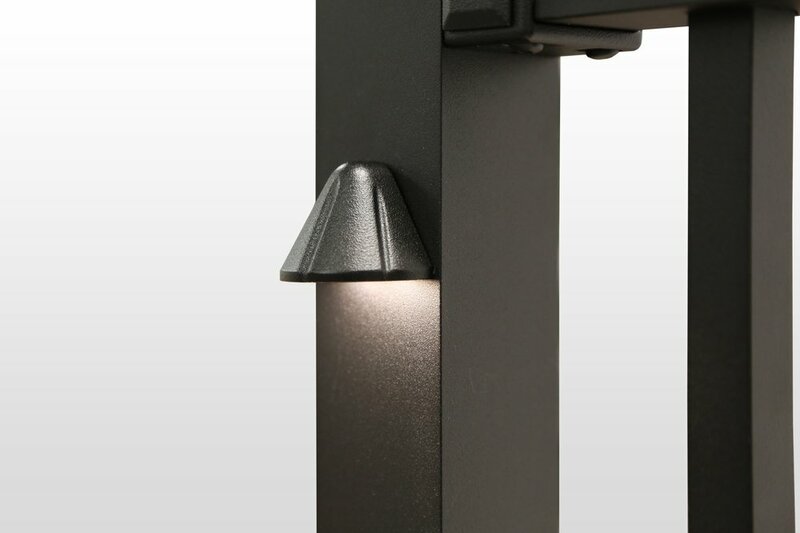 Lights offer you added security and safety while enhancing your outdoor living space. Let us Light Your Way with Magena Star® Ornamental lighting. Magena Star® Riser light provides lighting for your stairs and deck. The riser light is a flush mount light allowing a seamless look for your stair lighting.